Foreign ministers of both Hungary and Ukraine had a political spat Kiev’s new law banning teaching in minority languages. The language issue has driven relations between Ukraine and Hungary to their lowest point since Kiev won independence with the Soviet Union’s 1991 break-up, Hungarian Foreign Minister Peter Szijjarto said. Hungary had said on Tuesday it would ask the EU to review its ties with Ukraine over Kiev’s decision to stop secondary school instruction in ethnic minority tongues including Hungarian. According to Reuters Budapest threatened to retaliate by blocking Ukraine’s aspirations to integration in the European Union. The move triggered protests in neighbouring Russia and Hungary – a region where nationalism is historically deep-seated and language and ethnic identity have been highly sensitive subjects prone to escalating into conflict. At a joint news conference with Ukrainian counterpart Pavlo Klimkin following talks, Szijjarto said Budapest was also worried about two other bills about citizenship and language now in the Kiev parliament. “We see the situation in a totally different light. This can lead to a suffocation of minority language public discourse, which should be avoided,” he said. 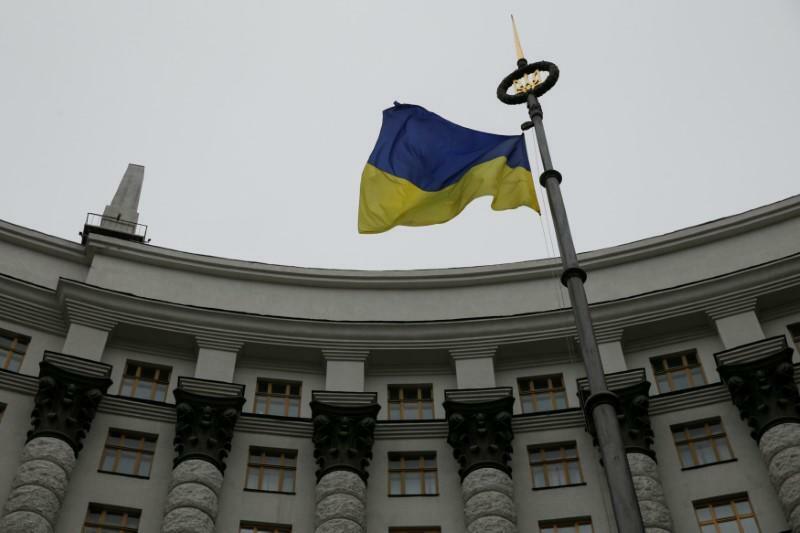 Ukrainian Foreign Minister Pavlo Klimkin said Kiev did not intend to crack down on the Hungarian community in Ukraine, including their right to the use of their mother tongue. He added that Hungary’s approach to minority Hungarians living in Ukraine itself undermined European integration. “Giving out Hungarian passports to Hungarian Ukrainians, that is no way to promote integration,” he said.